The Scio Township Board of Trustees unanimously passed a six month moratorium on all oil and gas operations. A lead critic of the drilling says this is already making a difference. 89.1 WEMU's Andrew Cluley reports on the reaction to the Scio Township Board of Trustees approving a six month moratorium on oil and gas activities. 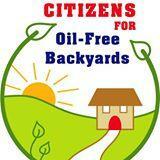 Laura Robinson, the President of Citizens for Oil-Free Backyards hopes this will inspire other communities that oppose oil exploration. Members of her organization will serve on the Scio Township citizen committee working on oil issues while the moratorium is in place. Robinson believes Scio Township's actions will serve as a rallying cry. "We really have reached a tipping point here where people are saying we have had enough of oil and gas coming into our neighborhoods and in sensitive natural areas, near wetlands, streams all this, coming closing to people's front doors. It's just too much," she says. West Bay Exploration's Vice President Patrick Gibson commented earlier that the moratorium would only be symbolic since they have the appropriate permits from the Michigan Department of Environmental Quality. A 2011 amendment to Michigan's zoning enabling act took regulation of natural resource extraction away from local jurisdictions. This may lead to an eventual court challenge of the moratorium. Drilling began earlier this week for an exploratory well at Miller and West Delhi roads. Representatives from West Bay Exploration did not immediately respond to a request for comment. Efforts to block West Bay Exploration from drilling for oil in Scio Township have failed. The township board will still consider a temporary moratorium even though drilling has begun. 89.1 WEMU's Andrew Cluley reports oil drilling is underway in Scio Township before a proposed moratorium is considered. Residents of Scio Township are somewhat divided about drilling for oil in their neighborhoods. Washtenaw County Circuit Court Judge David Swartz has ruled against Citizens for Oil-Free Backyards request for a temporary injunction to prevent the drilling of an exploratory well in Scio township. It's a victory for West Bay Exploration and the Michigan Department of Environmental Quality. 89.1 WEMU's Andrew Cluley reports on a Washtenaw County judge rejected a request for injunction that would have delayed drilling for oil in Scio Township. Citizens for Oil-Free Backyards has filed suit in Washtenaw County Circuit Court, seeking to derail plans for an exploratory oil well in Scio Township. The suit alleges the Michigan Department of Environmental Quality doesn't abide by its own permitting rules, and that the public was only involved in the process in a superficial manner. The MDEQ says its permitting process has a great record of prevailing in such cases. West Bay Exploration Company wants to drill the well. It says the suit will delay the process, but looks forward to moving ahead with drilling. 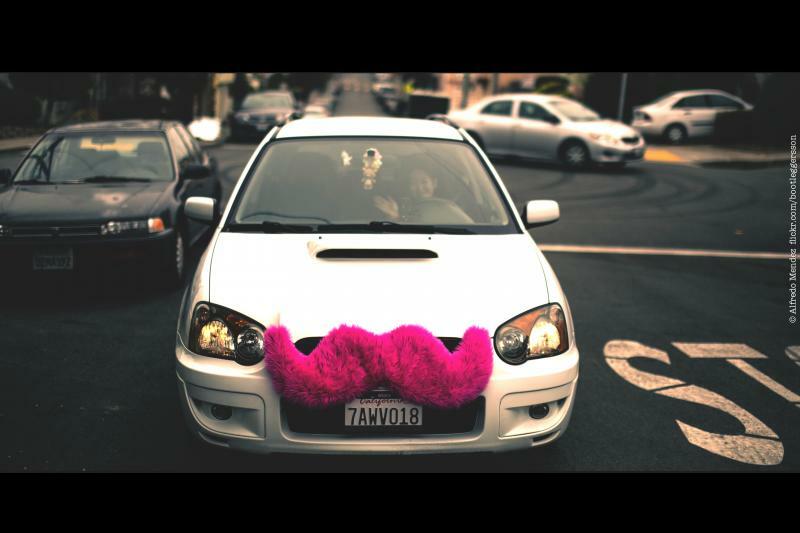 For now, you can still catch a ride in Ann Arbor from alternative providers Uber and Lyft. Proposed regulatory changes to the city's taxicab ordinance to include those services stalled out before City Council this week and the reaction has been mixed. 89.1 WEMU's Andrew Cluley reports on the mixed reaction to Ann Arbor City Council failing to amend the taxicab ordinance to address concerns over Uber and Lyft.